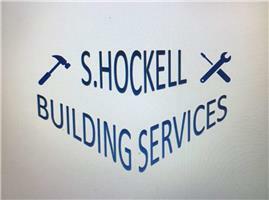 S. Hockell Building Services - Builder based in Birmingham, West Midlands. My name is Shaun Hockell and I am a sole trader that provides a quality building and gardening service. I have over 34 years’ experience in the building industry in which I have owned my own business for 28 years. I am hardworking, honest and very reliable who offers very competitive pricing. My services cover a wide range of interior and exterior building works, such as kitchen and bathroom refits. I also offer services that include plastering, slabbing, fencing, brickwork, rendering, painting, gardening, tiling, roofing, plumbing and extensions.